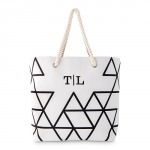 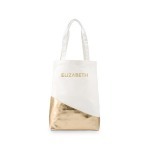 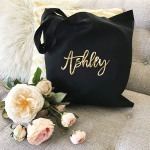 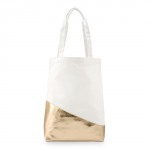 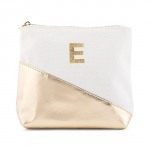 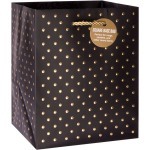 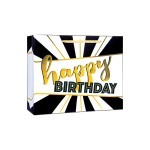 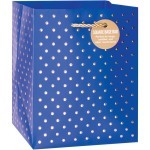 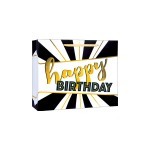 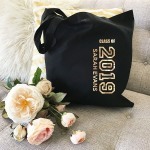 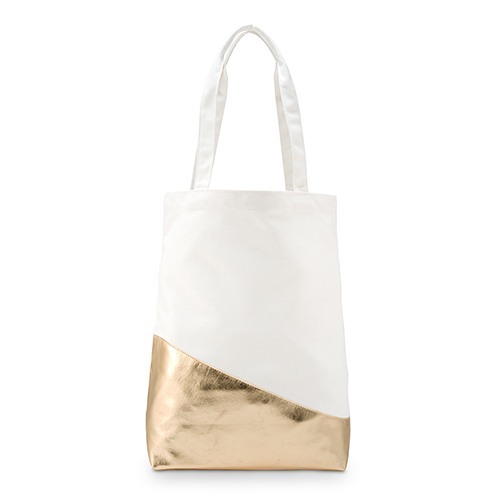 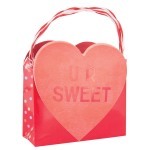 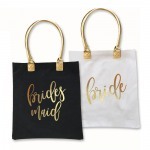 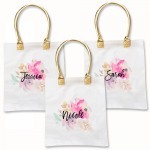 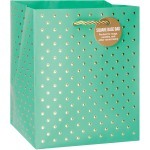 14" x 5" x 17"
A must-have for shopping, school or work this large handbag combines gorgeous metallic gold leatherette with creamy durable canvas makes this the tote of the season. 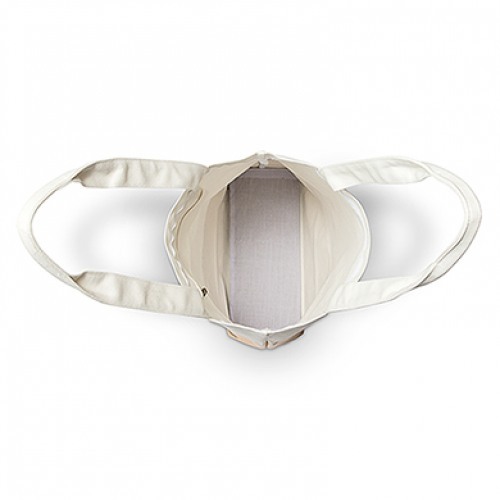 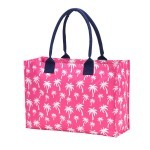 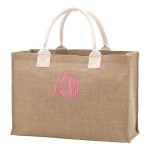 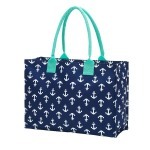 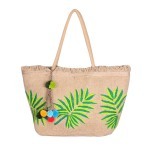 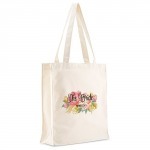 Comfortable shoulder straps and a zippered inside pocket add to the convenience this tote bag offers. 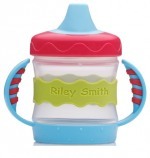 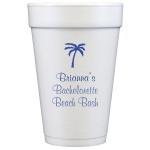 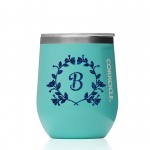 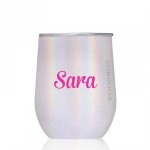 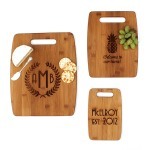 Add Heat Stamp for just $10 to make the perfect gift for you or any other ladies!